It seems like there is a fad diet born every minute, but an old standby may be the key not only to losing weight, but living a healthy lifestyle in all facets of your body. 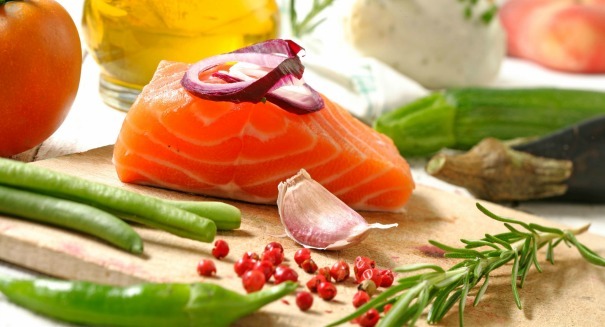 More and more research suggests that what we know of as the Mediterranean diet may be the best for our bodies and our brains thanks to its focus on vegetables, protein, and healthy fats. The latest research comes from the European Association for the Study of the Liver, which found that a Mediterranean-style diet “improves gut microbial diversity and reduces hospitalization” for those suffering from liver cirrhosis. Specifically, their research praises the Mediterranean diet because it has lots of vegetables and fermented milk products like yogurt, as well as coffee and tea. Another study, published in the Journal of Gerontology, scientists examined six recent studies of the Mediterranean diet and found that consuming such food was linked to healthy aging, better mobility, and a lower risk of illnesses like cancer and heart disease.